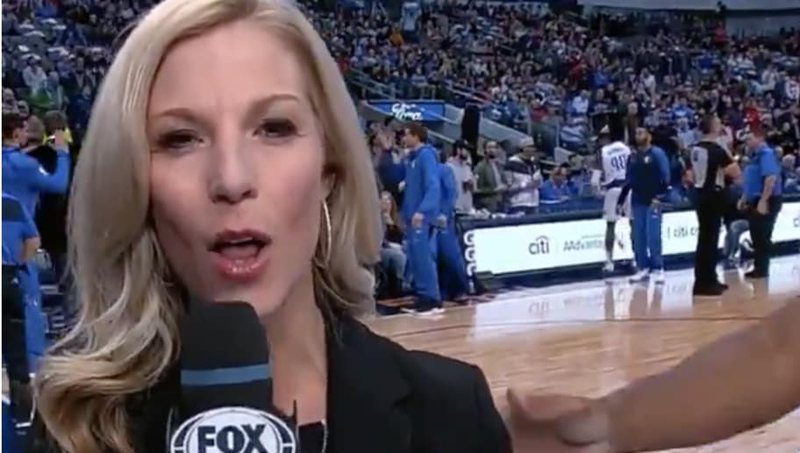 In tonight's game against the Dallas Mavericks, Rockets star Chris Paul had an entertaining encounter with a reporter on the edge of the court. The point guard is seen politely asking the reporter to move out of the way during a live hit near the baseline. You can tell that CP3 is trying to be as nice as possible about it, too, which was kind of him. Paul gently taps the reporter and says, "excuse me" to her. A high-level athlete with a job to do could have easily been dismissive or even aggressive about the situation, but this ended up simply being a funny interaction between two professionals at the office. Of course, Paul probably doesn't feel as positively about Luka Doncic ​after what he did to the Rockets in crunch time later on.